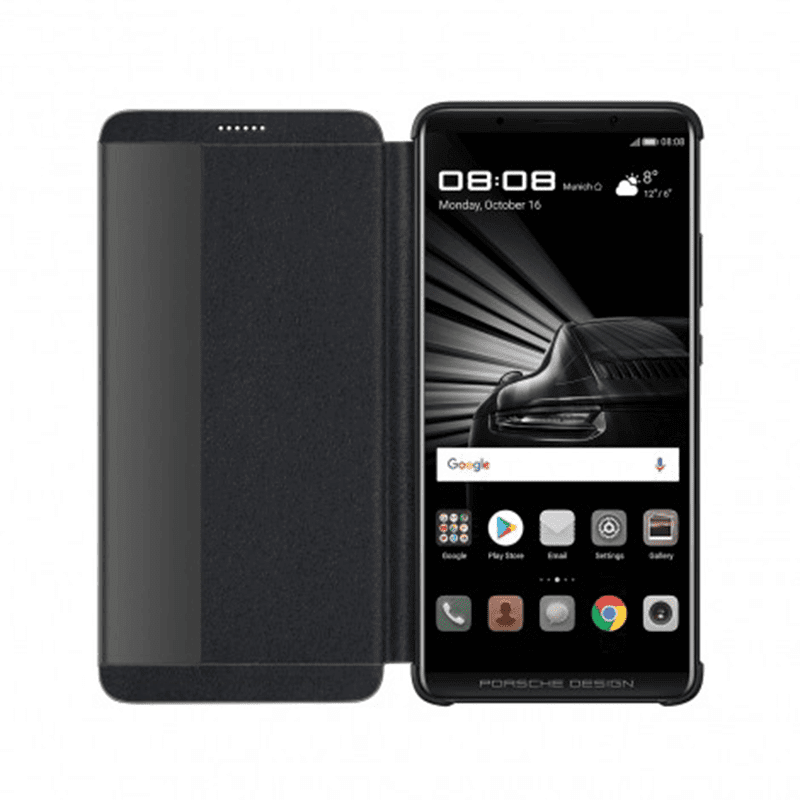 Huawei Mate X Porsche Design now priced at around PHP 200K due to huge demands! Home / huawei / mobile / news / Huawei Mate X Porsche Design now priced at around PHP 200K due to huge demands! In China, there are reports that Huawei's ultra high-end Mate X Porsche Design is currently on a massive price hike due to very limited supplies of the phone. From CNY 8,999, the prices for the Mate X Porsche Design rose to around CNY 20,000 or around PHP 153K in JD.com and Taobao.com. It even reached the highest peaking price of CNY 26,999 or roughly around PHP 200K! See also: Huawei Mate X Porsche Design to launch in PH on Feb 12! It made Huawei's limited edition flagship one of the most expensive smartphones in the world. In comparison, it is even pricier than its rival, Apple's iPhone X. A Beijing-based retailer on Taobao.com, who sells Porsche Design Huawei Mate 10 at a price of 18,500 yuan, said that the high price is due to the limited supplies of the device. According to Jia MO, an analyst at market research company Canalys, the reason why there's an acute shortage is the device is the short supply of an active-matrix organic light emitting diode screen from Samsung. In case you missed it, the Huawei X Porsche Design is basically the higher-end version of the Mate 10 Pro. It boasts a diamond black appearance, A.I. capable Kirin 970 chipset, 256GB internal storage, and advanced dual Leica cameras behind.